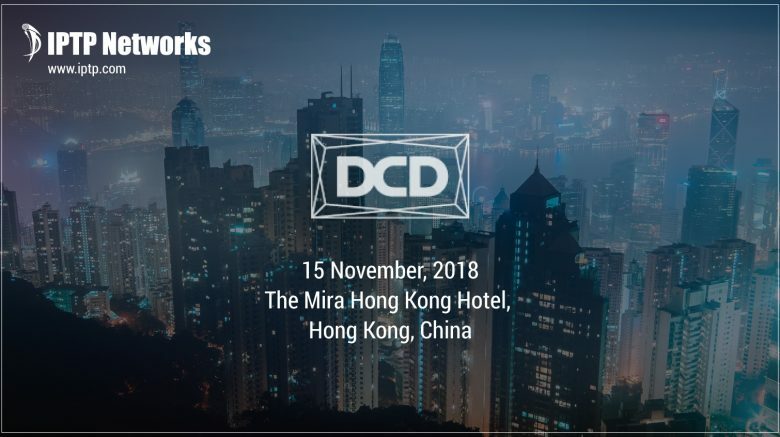 This November we will welcome the 9th annual DCD Converged in Hong Kong! The conference this year will summon 450 senior IT professionals in a comprehensive and extensive agenda, where together we will be able to learn how to best implement key IT strategy and operational initiatives. The conference will address three themes: Digital transformation & the rise of Edge computing, Living between on-prem, colo and cloud, and Consolidating data centers and extending their end of life. The continuing evolution of Hong Kong’s digital landscape into the realms of cloud, data center and managed services presents new opportunities for organizations looking to align their data infrastructure with their strategic needs. IPTP Networks is looking forward towards meeting our old and new friends in the infrastructure business and more, exploring business opportunities and industry-relevant news.